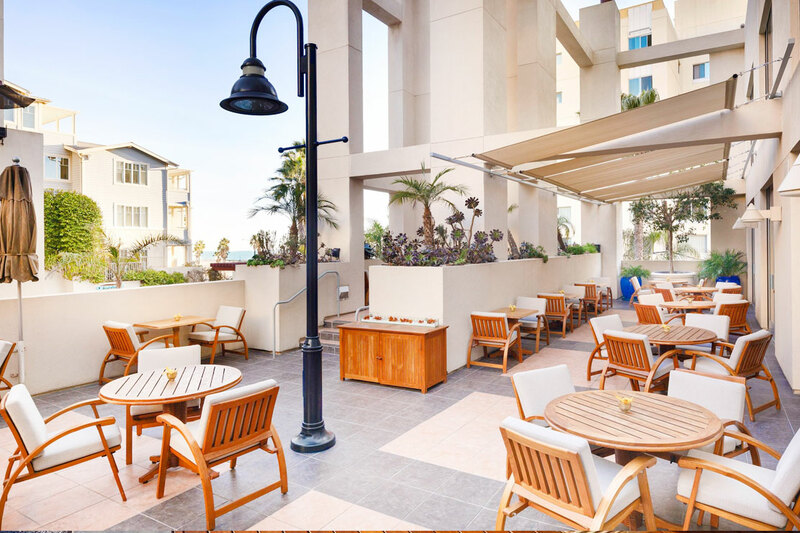 Enjoy an oceanfront escape unlike any other at the JW Marriott Santa Monica Le Merigot. 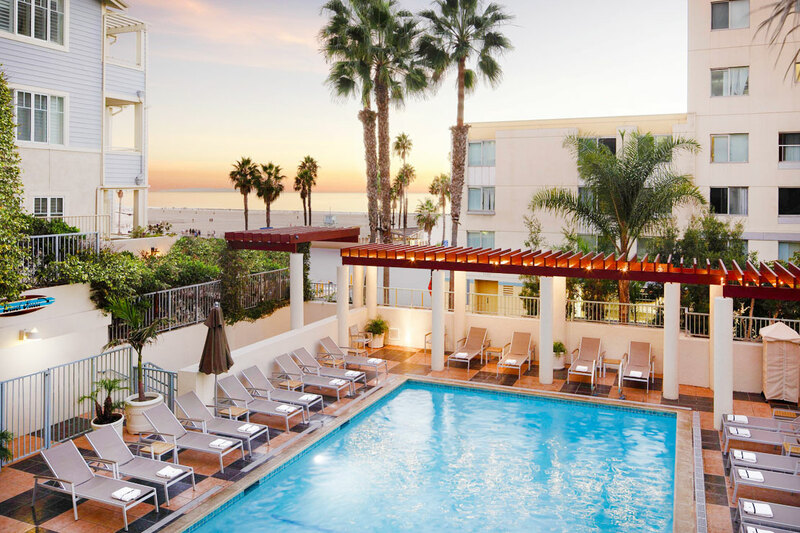 Located on vibrant Ocean Avenue just steps away from the Santa Monica Pier, the adorable boutique-style hotel features a brand new pool and luxurious spa amenities for a day of total relaxation and fun. Soak up the sun, feel the salty ocean breeze, sip a hand-crafted cocktail poolside, and relax in the sauna and steam room. 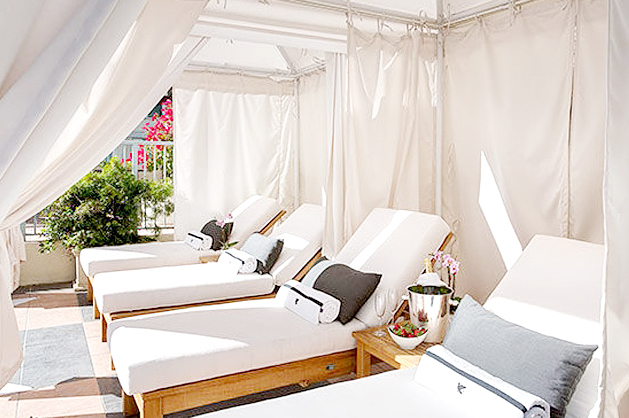 For the ultimate luxury, book a private cabana which includes a bottle of sparkling champagne. 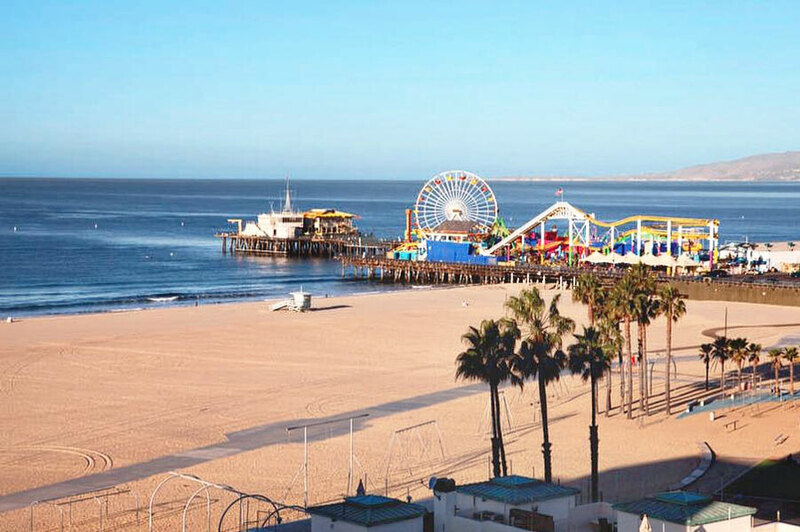 A day at the lovely JW Marriott Santa Monica Le Merigot is the perfect LA daycation! Cabanas rentals are for 4 hours. Guests can choose to rent for either period of 10am-2pm or 2pm-6pm. Day Passes and Cabanas can be cancelled by 8:00am PST on the day before your booked date. April 1, 2019 john p.
The pass worked like a charm! From the car valet, to the check in, to feeling very welcome. I was worried that my group would be treated like 2nd class customers, but we had all the rights and priviledges as a JWM guest. The pool area is small, but you can't beat the access to the beach, etc. March 27, 2019 Chloe F.
March 21, 2019 Betselot W.
Great way to spend the day before a long haul flight! February 23, 2019 Leonie W.
We were at the end of our 3 week holiday and due to fly back to Australia at 8.30pm. We had to check out of our accommodation (elsewhere) by 12pm. This was the perfect solution! 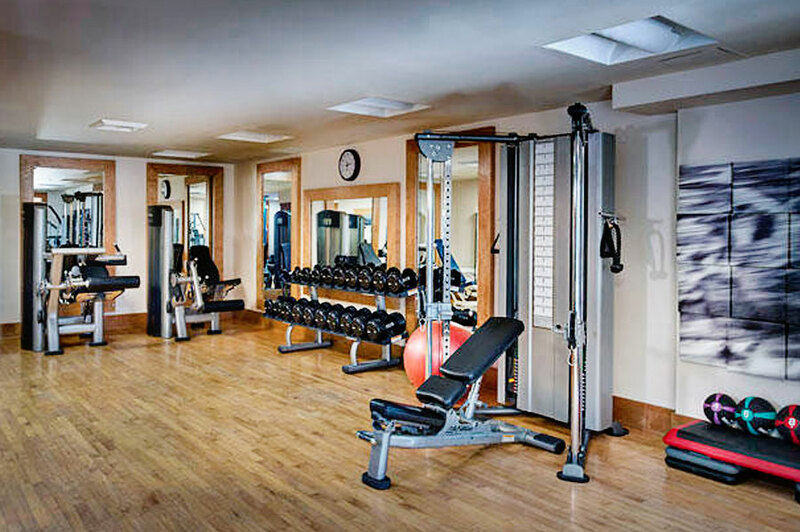 We were able to leave our luggage with the front desk and spent the afternoon utilising the gym, pool, eucalyptus steam room and sauna, showers, shampoo and hairdryer. . Also made use the relaxation room and herbal tea. All of the staff were so lovely and helpful. We arrived to board our flight feeling relaxed and refreshed. Highly recommend. 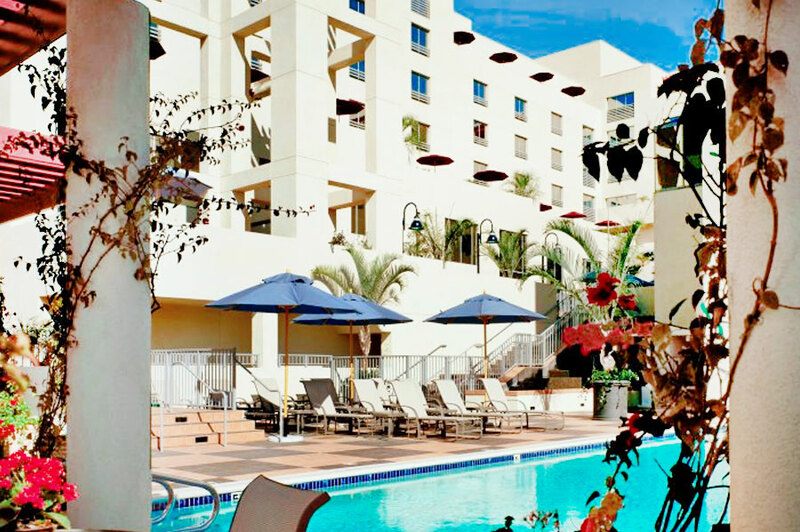 February 6, 2019 Lisa F.
Nice Hotel beautiful pool. No electrical outlets that we could find by the pool. Pool was beautiful and spotless. Temperature was good it was a cold day. Locker rooms fabulous well-stocked! 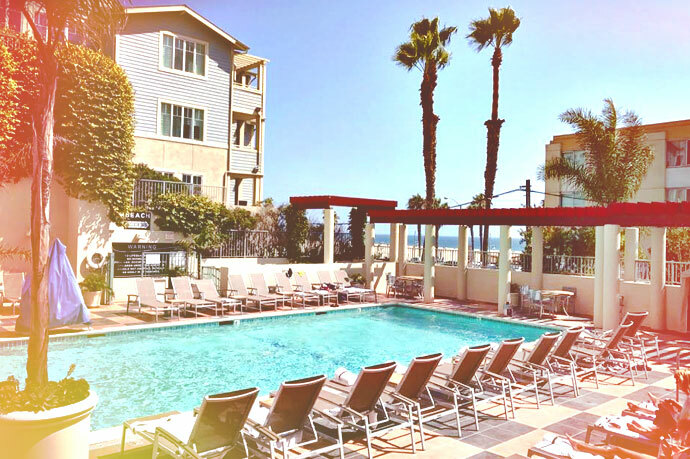 November 26, 2018 Gesler J.
It’s good for relaxing, I booked it because I came here for Thanksgiving break to visit family and I have finals next week at my University so I wanted to relax but I think something else should be at least included. November 19, 2018 Richard F.
I had no Idea the Men’s SPA was going to be the size of my bathroom with plastic shower curtains and no place to sit and relax. There was no music playing almost like an L.A Fitness Locker room but worse!! Would NEVER waste my money again! November 19, 2018 Amanda S.
This was an amazing treat for a spa day. It was such an easy process from valet to check-in. Will definitely do this again!! November 3, 2018 Justin H.
The entire process was quite easy. The facilities were as advertised. I was visiting and got into town earlier than my host could accept me. Resort Pass was a great way to spend a few hours relaxing and getting ready for my day. November 3, 2018 Jill J.